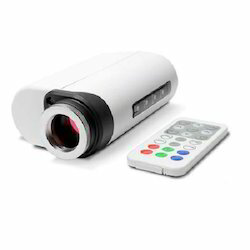 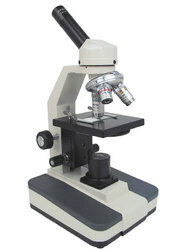 We are reckoned as leading importer, wholesaler and trader of high-quality Camera Accessories & Laboratory Microscope. 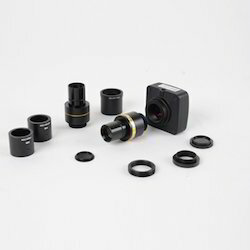 Our entire range is known for its excellent performance, user friendliness, low maintenance, and competitive prices. 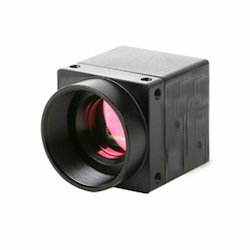 Leading Importer of machine vision camera, low light fluorescence camera, sony exmor ccd camera, scientific cooled ccd camera and 5 megapixels eyepiece camera from Faridabad. 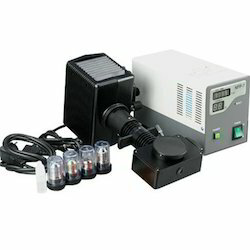 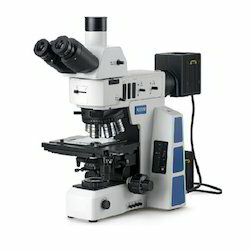 Leading Importer of fluorescence microscope, phase contrast microscope, inverted fluorescence microscope, digital microscope and forensic comparison microscope from Faridabad. 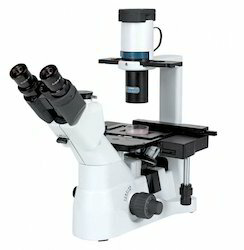 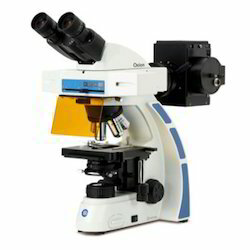 Our range of products include inverted biological microscope, professional inverted biological microscope, biological microscopes and industrial biological microscopes. 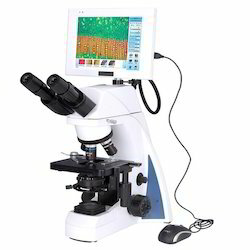 Our product range includes a wide range of advanced metallurgical microscope, metallurgical microscope, metallurgical infinity corrected professional microscope and inverted metallurgical microscope. 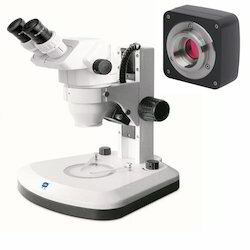 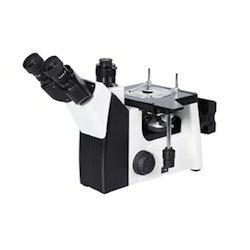 Pioneers in the industry, we offer stereo zoom microscope, stereo zoom professional microscope, stereo lcd microscopes and stereo microscope from India.